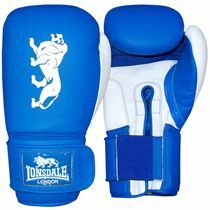 Designed to fit smaller hands, the Lonsdale Jab hook and loop are beautifully crafted training gloves featuring a synthetic leather shell. They ensure a secure and comfortable fit thanks to a hook and loop closure with a Velcro strap and use L-core technology providing increased cushioning and unsurpassed shock dispersion. These durable training gloves allow for an easy fist formation and have an M-core mesh moisture wicking inner palm to keep you cooler for longer. 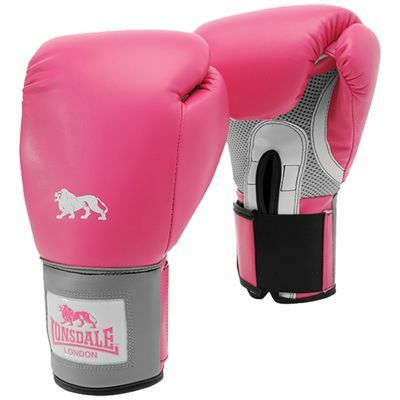 for submitting product review about Lonsdale Jab Hook and Loop Training Gloves.